We love kicking off the holiday season with a special sale as a thank you to all of our students that support us throughout the year and help to make PulsePDX such a magical place. Small Business Saturday, a holiday started in 2010 to promote brick and mortar businesses which are small and local, is the perfect day for us to celebrate! We know people have a lot of choices when it comes to gyms and fitness studios and we really appreciate everyone that not only supports our vision, but also understands how important it is to support small local businesses if we want a thriving, vibrant, unique local community. We hope you will enjoy the specials we are running in honor of this day! ► $120 for a 15 class punch card valid for all cardio, strength and repair classes. Limit 2 per customer. ► One free month with a membership upgrade. Upgrade any 2 or 4 class/week membership and get the next auto-pay at your current rate! 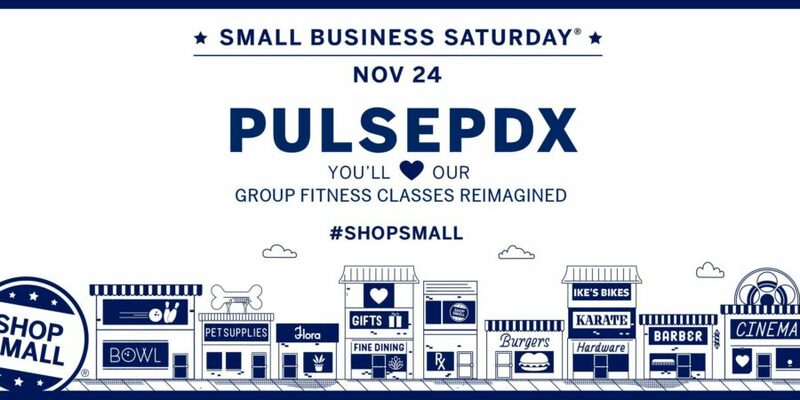 E-mail us at pulsepdx@gmail.com to redeem this offer. 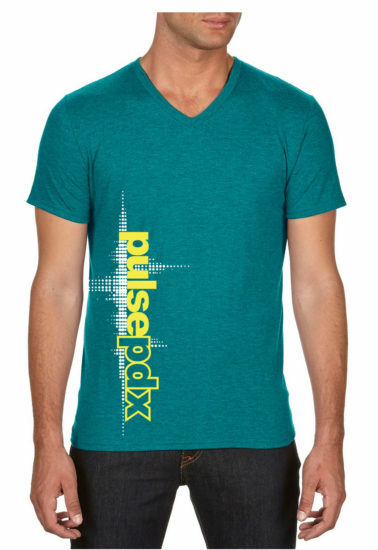 ► Two free months with any PulsePDX pre-paid membership. Sign up for a 1-year pre-paid contract and get your last two months completely free! Valid for all new memberships or membership upgrades. ► $12 t-shirts (regularly $18). Shirt sizes and styles are limited to the stock on hand. 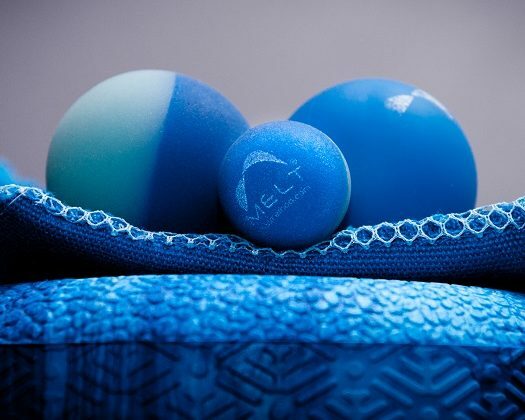 ► $30 for a double set of Melt Method Balls (regularly $45). ► $45 Melt Method Roller (regularly $60). ► $150 off any Saturday event rental during 2018. Rental deposit must be paid in full and the discount will be applied to the final invoice. 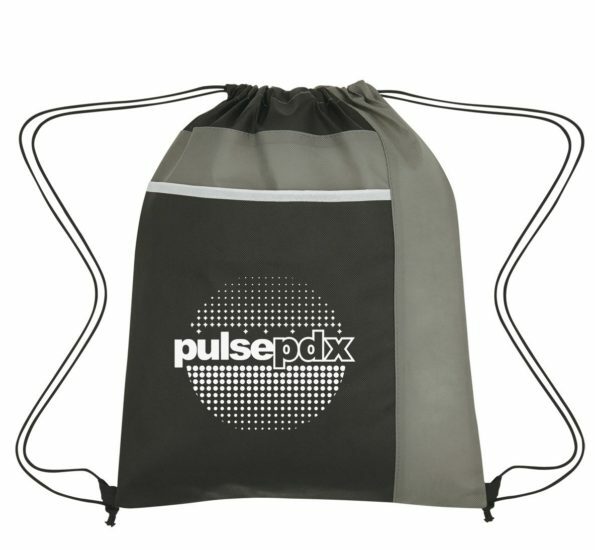 E-mail us at pulsepdx@gmail.com to redeem this offer.